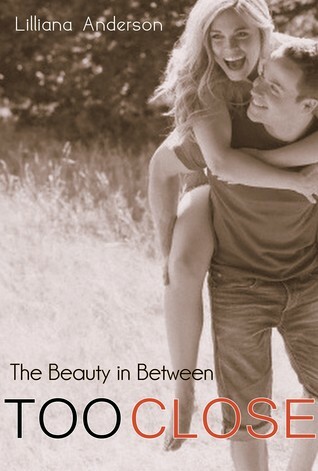 Like New Adult contemporary romance? 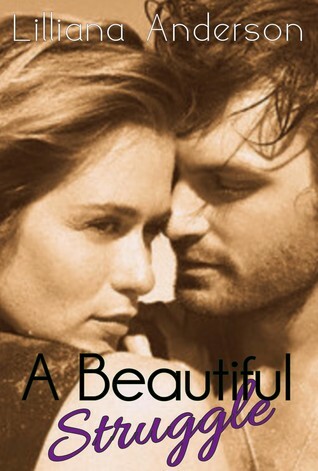 We are spotlighting a NA romantic series this Friday. 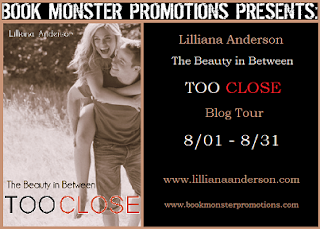 We are today's stop on Lillian Anderson's Too Close: The Beauty in Between Blog Tour. This tour is hosted by Book Monster Promotions. Our spotlight features the three books in this series and the author has a giveaway. Now let's move on to the series. 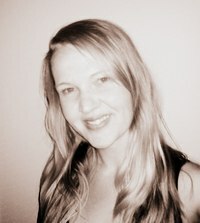 Katrina Mahoney has a very full life attending university to study a law degree, training for triathlons and now she is working part time as well. She couldn’t possibly find time for a relationship, especially after her last one ended so catastrophically. Right now she is content focusing on work, study and training while hanging out with her best friend David Taylor, a womaniser with a heart of gold that would do anything for Katrina – except watch her get hurt again. Katrina struggles with following her heart or following her mind and has trouble seeing where her heart truly lies. 3rd PLACE: signed Too Close trading card and a $10 kindle voucher.